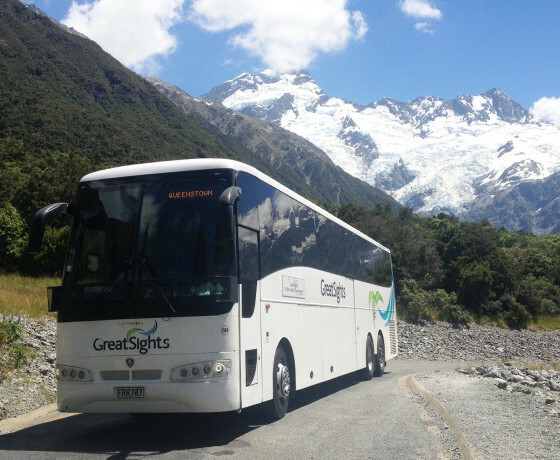 Founded in 1987, GreatSights New Zealand operates the most comprehensive range of premium sightseeing day tours in New Zealand. 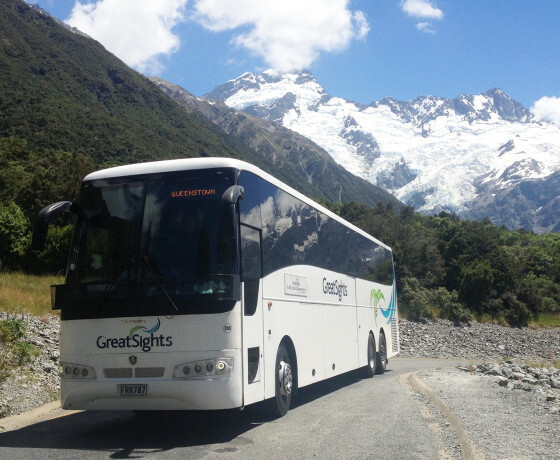 Our nationwide network provides luxury day tours to destinations throughout New Zealand. 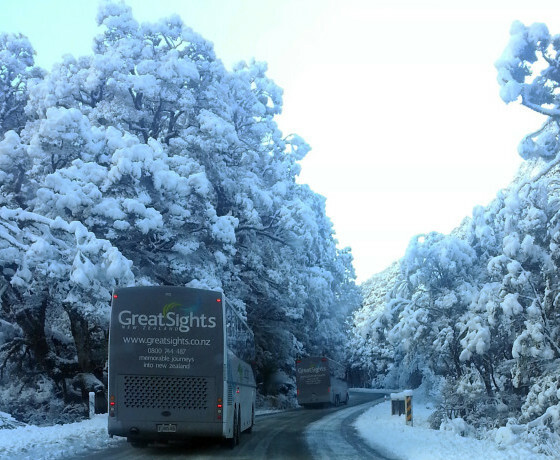 Everything is taken care of when you travel with GreatSights. 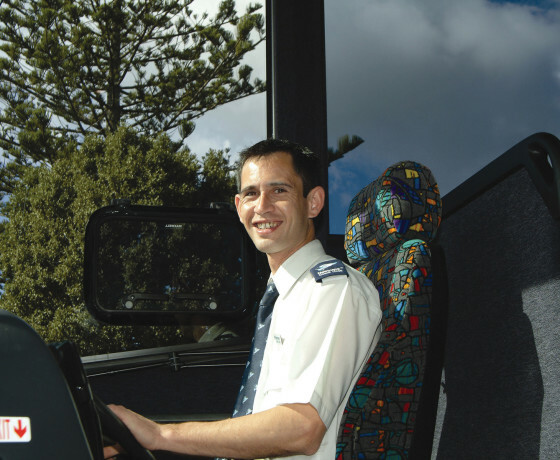 Entrance fees are included in the tour price and optional extras such as lunches can be added if required. 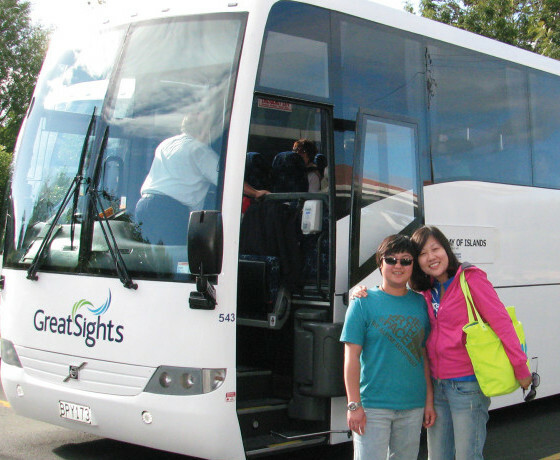 Complimentary hotel transfers are provided on most tours and our experienced local driver guides will keep you entertained with informative commentary throughout the tour. 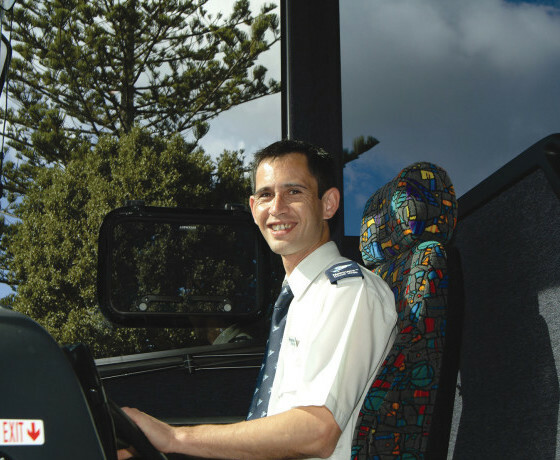 All our coaches are fully equipped with air conditioning, free WiFi, reclining seats and onboard video. 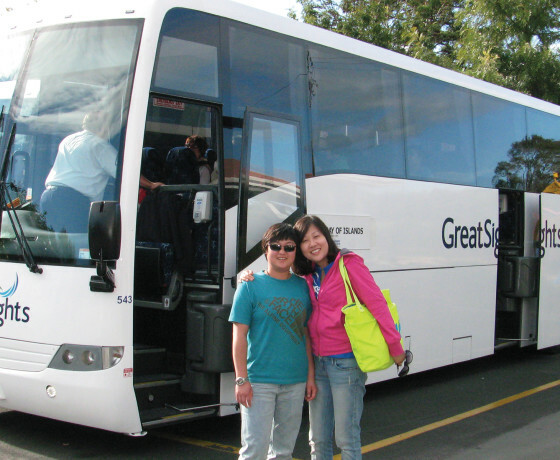 Selected tours offer washroom facilities, onboard video and multi-lingual commentary (Japanese, Mandarin and Spanish on selected tours). 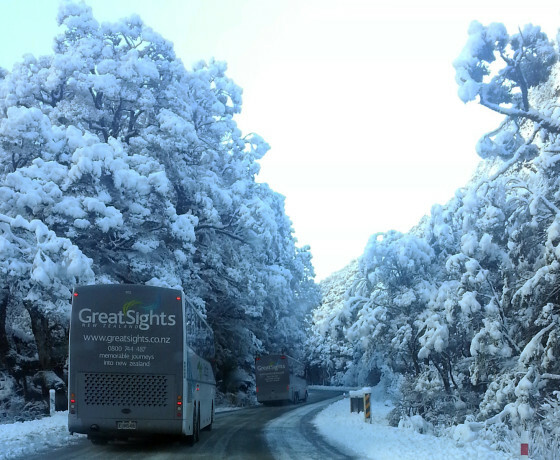 Visit the website to find the closest GreatSights location to you. Canterbury’s main exchange, Lichfield Bus Exchange, Christchurch.